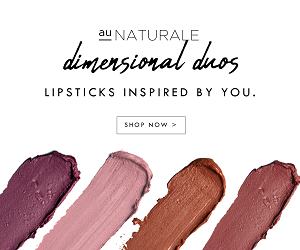 Au Naturale Cosmetics Sale – Start Your Eco-Chic Makeup Kit Today! 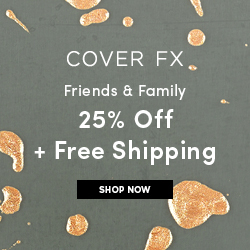 This is different than my normal posts because well, I didn’t think I’d be the kind of blogger that would dedicate a post to a sale. We’re here though because when one of my favorite companies has a sale I’m like a grizzly in spring trying to grab as many items as possible! The sale starts May 17, 2018 and is on their “Last Call” … Continue reading Au Naturale Cosmetics Sale – Start Your Eco-Chic Makeup Kit Today! 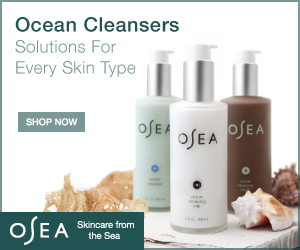 Love Beauty and Planet – Is it Really Green? Maybe you aren’t up to date on all the magazines or haven’t walked into a Walgreens or Target recently but there is a new brand on the block taking over! This brand is “Love Beauty and Planet” a new haircare line claiming they are doing the best for the environment. Now we all now that I have a very different box that brands have to … Continue reading Love Beauty and Planet – Is it Really Green? Ever since I re-started, or continued walking, on my spiritual journey I have been getting a lot more notifications from the universe on where my steps should be going. My tarot cards told me 3 times in a row that it was dead over with my ex-boyfriend and I. When I was debating about moving my father, who doesn’t have much extra cash, told me … Continue reading Conscious Clothing?